You can save up to 50% on some great LEGO items on Zulily today. 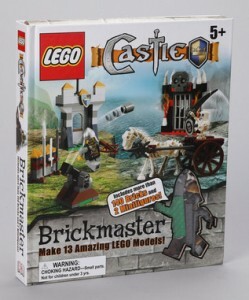 The above Castle LEGO Brickmaster Set is just $16.99. This Star Wars LEGO Zip-Up Hoodie & Pants are just $19.99. 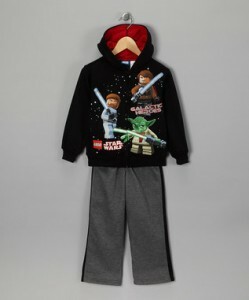 They also have books, lunch boxes, backpacks, t-shirts, and more toys.